Well hello again December – the most beautiful time of the year! Happy smiling people, hope, snow, fairly lights, family time, mulled wine, hot chocolate, advent calendars, carols, Christmas, mistletoe, presents, winter wonderland, cozy warm fuzzy socks and sweaters, yummy food – what’s not to love about December?! I absolutely love everything to do with it and I cannot express how happy and excited for the holidays I am right now! <3 I’m so glad November is over but I will have to admit – I did fall in love with some new beauty products and rediscovered some old loves as well, so it was a good month when it comes to beauty. Here are my top five picks that have been really well loved this past month, I hope you’ll enjoy! Moving on to lip care we have a huge surprise here. I used to hate Crème de Rose, as for some reason it used to dry out my lips and make them all chapped and nasty. I don’t know what it was but I recently decided to give the lip balm another whirl and oh my days – I cannot stop wearing it! It is so SO good and moisturizes my lips like nothing else I’ve tried! You may know that I have a massive issue with dry lips and to find something that actually makes them soft and flak-y free all the time is really a big deal for me. 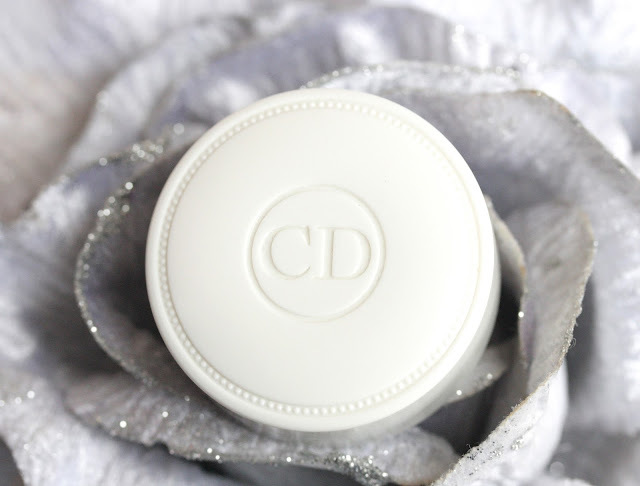 Crème de Rose restores and nourishes my lips, while protecting them with an SPF 10. It keeps them hydrated and soothed for hours and feels so luxurious on the lips. 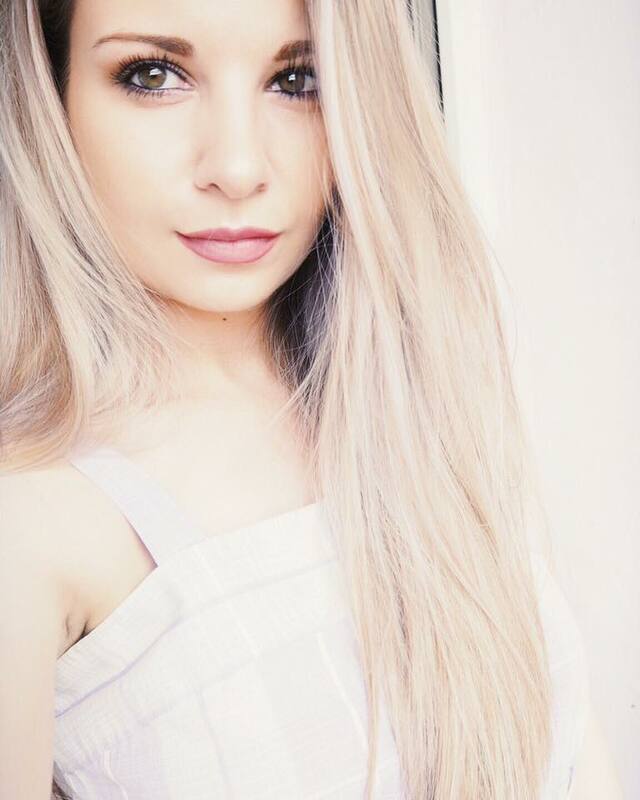 Now for the plumping effect, I can say that my lips really do appear a bit fuller, but if you expect them to suddenly start looking like Rose Huntington-Whitely-s – I will have to disappoint you haha. :) What I also adore about Crème de Rose is the incredible rose scent. 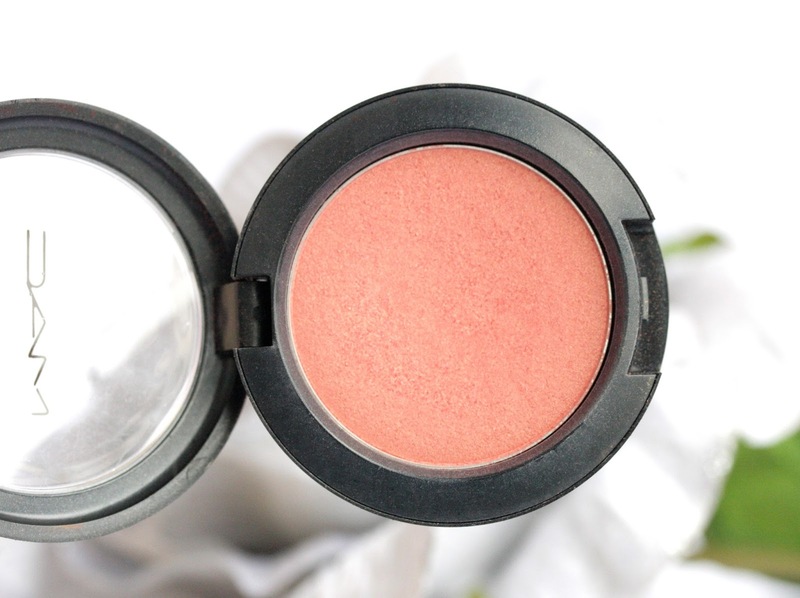 If you are into rose scented products you will love this one because it’s super fresh and not artificial in the slightest! I know that this lip balm is rather pricey but if you fancy a bit of a splurge I would absolutely recommend it because it has made my lips so juicy and soft! What have you been loving during the month of November? 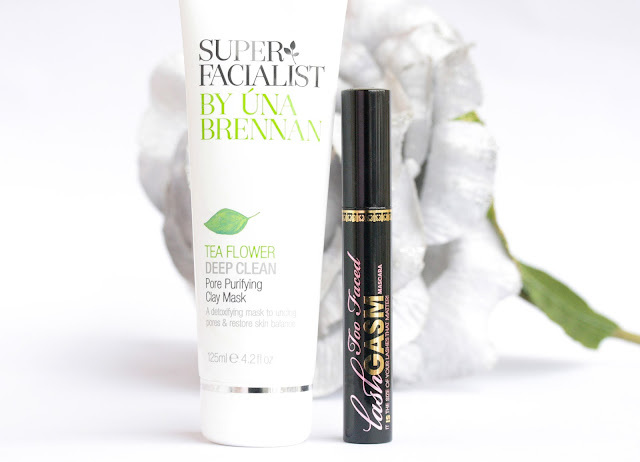 I bought the Una Brennan face mask recently but am yet to try it - glad you liked it, I'm excited to use it now! Great picks! I've heard amazing things about that Dior stuff! Also loved the way you explained this time of year at the beginning! So cozy! I actually think that I'm buying MAC rebel tomorrow and I can't wait! (About a week ago I passed it up for MAC Diva but I'm treating myself with two MAC lipsticks haha). I'd also love to try the CD Crème De Rose balm but that is definitely not in my budget right now. Fingers crossed, I'll hopefully try it in the future! 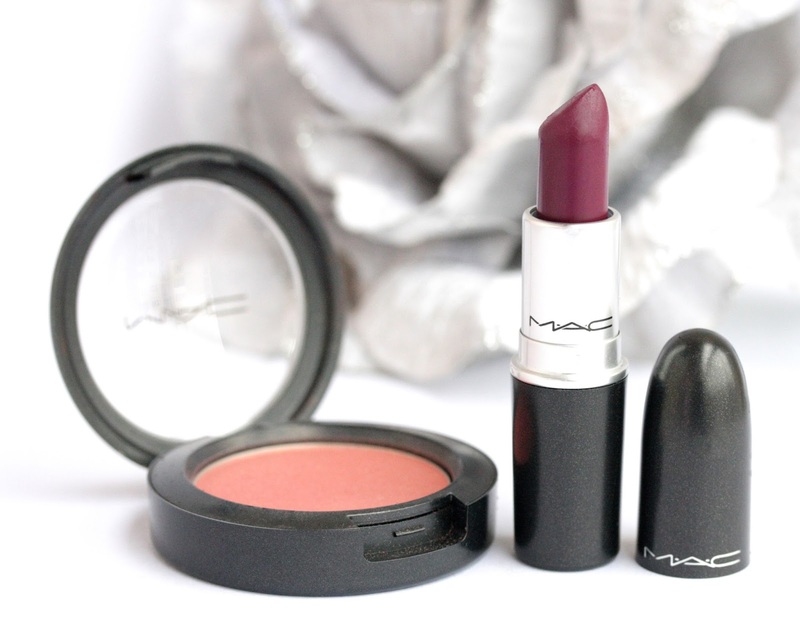 I have just ordered MAC rebel can't wait to wear it. I will have to look at Springsheen Blush tomorrow when I'm out shopping. 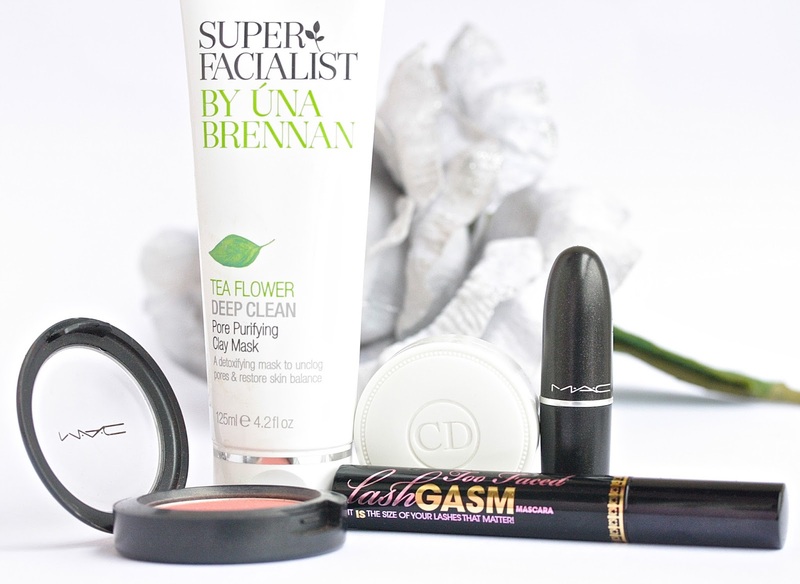 Those MAC products look so nice, I think I may have to visit the counter sometime soon, haha. They're just too good-looking!